Miloš Šarčev was born on January 17, 1964. He is a IFBB Pro bodybuilder from Bečej, Serbia. He has studied Nutritional Technology in University of Novi Sad until he moved to USA in 1987 to pursue his bodybuilding career. 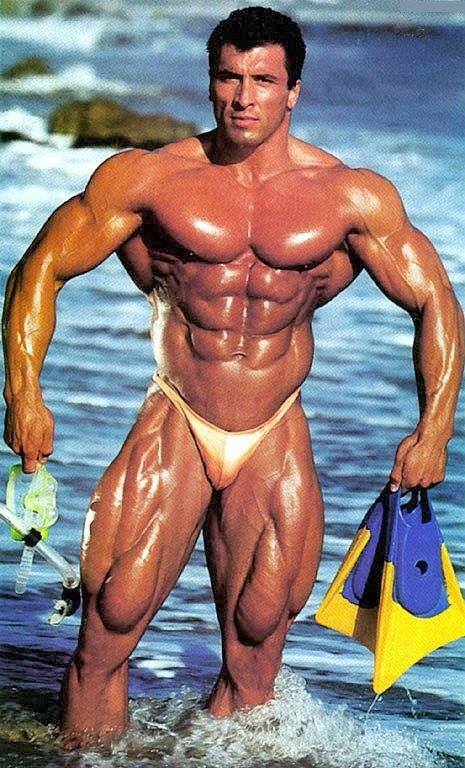 In 1989 he won Mr. Universe title and in 1991 he became IFBB professional. In his pro debut (San Jose Pro Invitational) he immediately qualified for his first Mr. Olympia competition. Known to be in contest shape year around Miloš had set the new standard among IFBB professionals by competing in every organised show throughout a year. 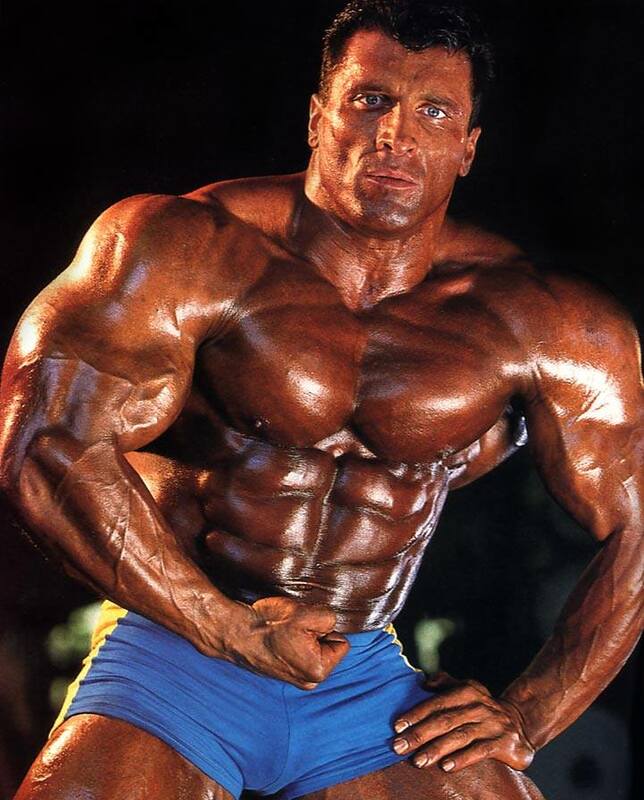 Until his retirement in 2003 he competed in record number of 72 IFBB pro shows, qualifying for Mr. Olympia competition for ten consecutive years. After his competitive career he became known for coaching/advising numerous professional athletes and Olympic medalists. He took a part in famous Project World Record, as a nutritionist and strength and conditioning coach for Tim Montgomery – creating fastest man alive by breaking the World Record on 100 meters sprint (9.77 seconds) in less then 9 months of coaching. 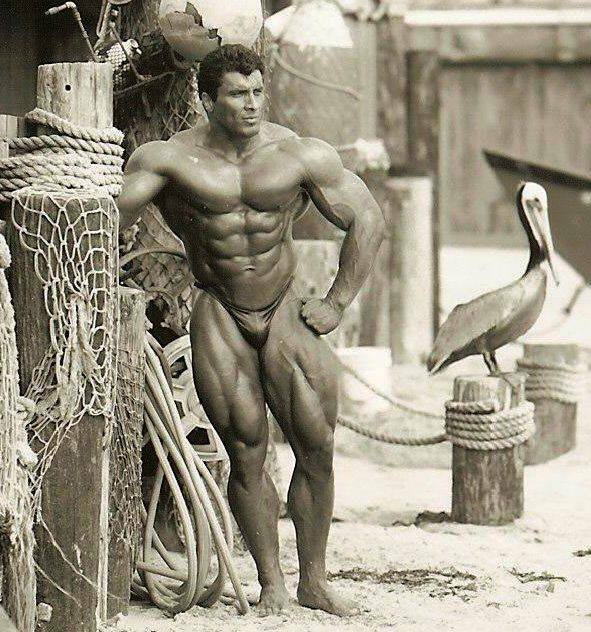 As one of the original contest preparation gurus, he prepared numerous top IFBB pros, Mr. Olympia finalists, like: Nasser El Sonbaty, Flex Wheeler, James ‘Flex’ Lewis, Chris Cormier, Gustavo Badell, Dennis Wolf, Dennis James, Troy Alves, Sonny Schmidt, Richard Jones, Hidetada Yamagishi, Silvio Samuel, Tarek El Setouhi, Joel Stubbs, Luke Wood, Ben Pakulski, Kris Dim, Marius Dohne, Johnnie Jackson, King Kamali, Mustafa Mohammed, Alfonso Del Rio, Jari Mentula, Armin Scholz, Manuel Manchado, Ahmad Ahmad, Edie Abbew, Ed van Amsterdam. and many more. 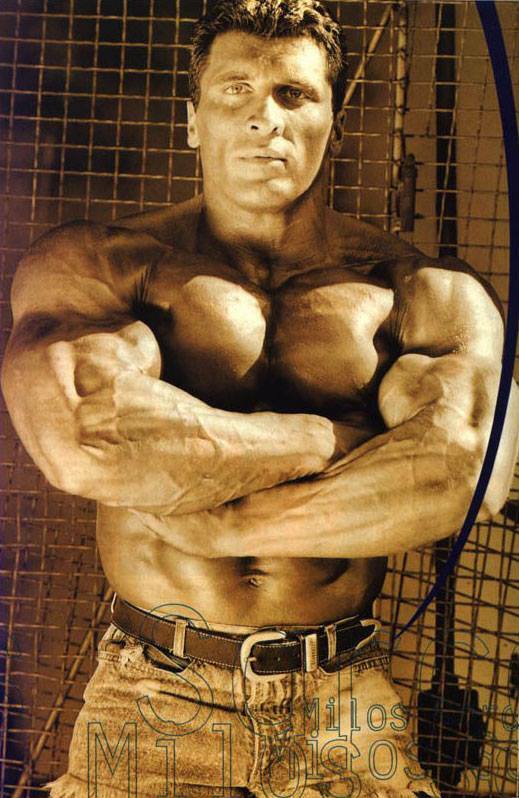 Miloš Šarčev is known for his excellent muscular proportion, aesthetic shape, balance, symmetry and conditioning. His presence on stage was one of perfection and detail. His smooth and artistic posing routines made him stand out above the rest. His training routines are all about maximum stimulation of muscle fibers utilizing a wide variety of different training techniques, angles, grips, stances, the range of motion, tempo…etc. They consist of three major groups of movements. 1. Compound exercises performed explosively and with heavyweight. 2. Exercises with moderate weight and sets in the 8-12 repetition protocol. 3. Multi-exercise sets that are performed one exercise after another with as little rest in-between sets as possible. These exercises stimulate Type 1 slow twitch muscle fibers and type 2 a and b fast twitch muscle fibers. He also pioneered intake of specific nutritional sports supplements pre, during and post training, based on his HYPEREMIA ADVANTAGE PRINCIPLE (increased blood flow to the working muscles during the training).